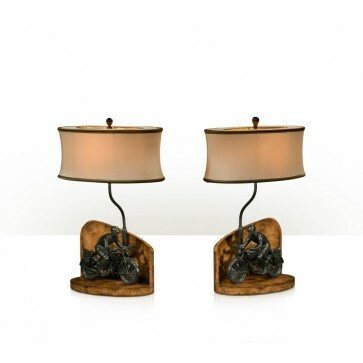 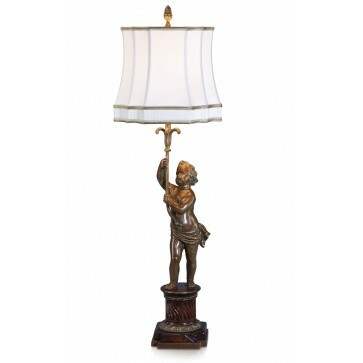 A pollard burl and finely cast brass table lamp, the twin light arms above a shaped base with brass mounts surmounted by hand sewn silk shade. 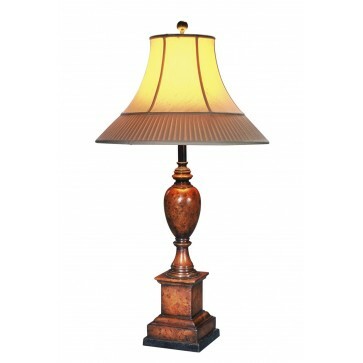 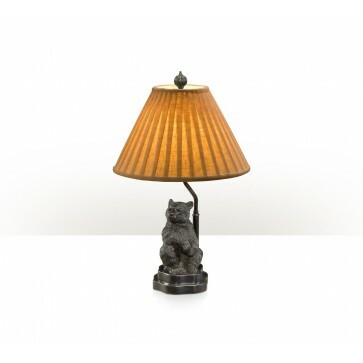 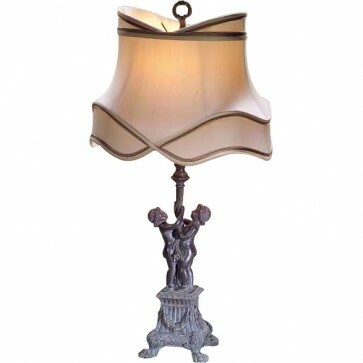 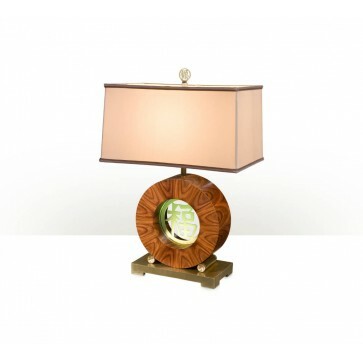 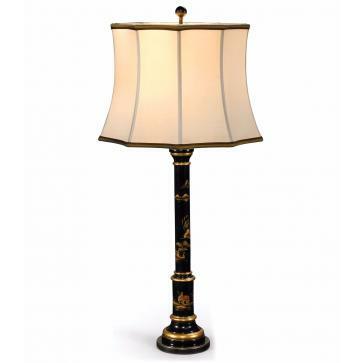 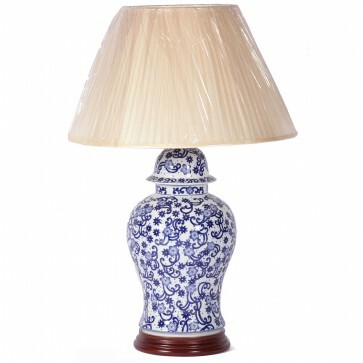 Brights of Nettlebed is proud to present this item, which is part of our Table Lamps range. 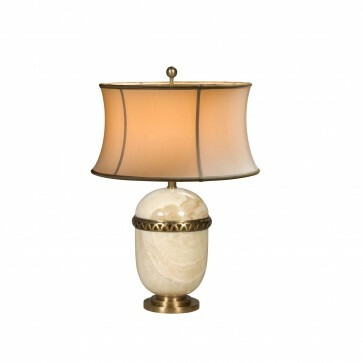 The A pollard burl and finely cast brass table lamp is £1,180 to purchase and can also be viewed in your nearest showroom as well. 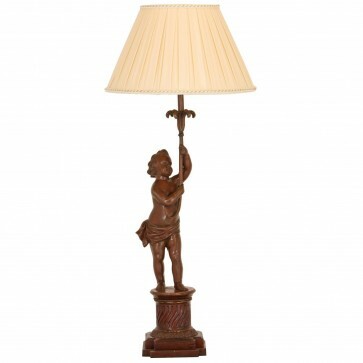 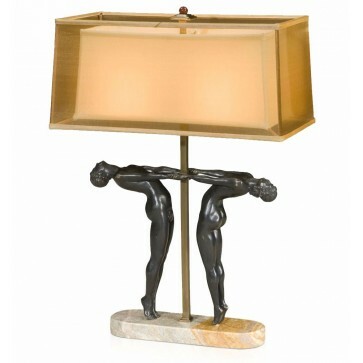 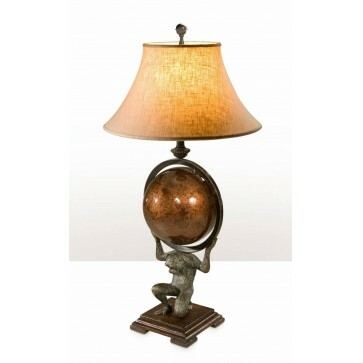 Brights carries a large range of Table Lamps and other bespoke pieces can be commissioned on request. 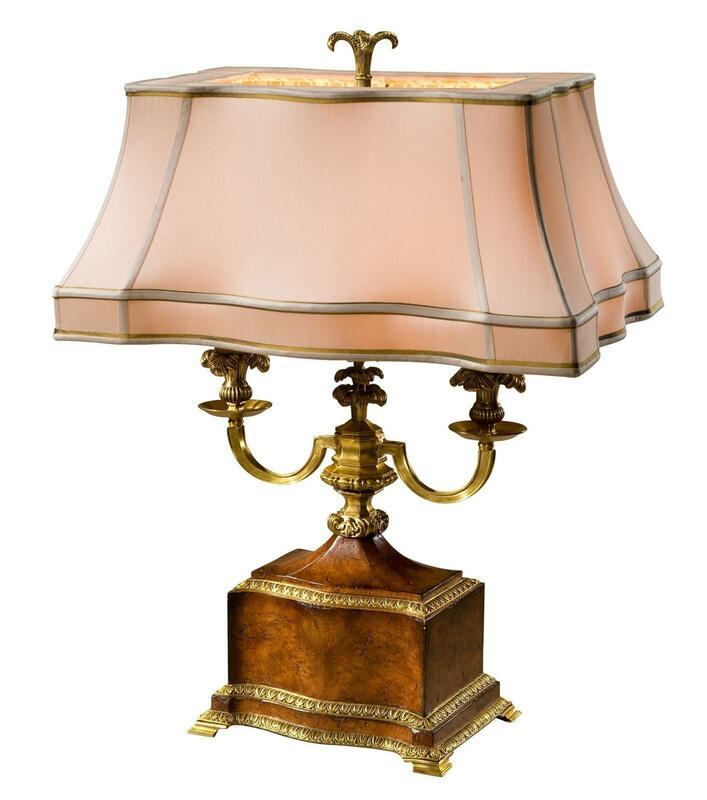 If you like more information on the A pollard burl and finely cast brass table lamp, please do not hesitate to get in touch with us!